We are specialised in applying digital marketing strategies for businesses of all sizes, specialised in Bespoke Software Development, IT Support, IT Consulting, Web Design & Development, Search Engine Optimisation (SEO), Search Engine Marketing (SeMM), Social Media Marketing (SoMM), Branding and Printing. We work to make our clients’ businesses/brands more visible and valuable through the implementation of digital strategies and Information Technologies. In today’s global competitive marketplace, it is vital for all businesses to invest in online marketing in order to stay relevant. Aside from marketing products to millions of people, online marketing also helps to improve brand awareness, increase lead conversion and also have so many more benefits. Today, online marketing is quickly becoming the most important marketing channel for businesses, and at its heart lies effective and affordable web design. As the web continues to grow and with more and more people going online to search for information, connect with people and make purchases, means a website is an important aspect in improving brand awareness and generating more leads. A good website design creates a first impression about the company; it tells visitors what a company is all about and also reflects how visitors will view the brand personality. This can help build a good customer base. An effective website design will contribute to improving the overall architecture of a website including the visual appeal and usability which will increase visitor’s appeal and engagement. This will encourage them to spend more time on your site, referring more people and increase conversions for businesses. It improves the responsiveness, navigation and functionality of a website. It also improves the attraction, usability and experience of visitors; these will appeal to visitors, make them come back and also convert them to customers. With all the benefits, most companies especially London companies looking for a good web design find themselves faced lots of possible providers with all claiming to offer superior web design services. London has a high number of web design providers; therefore, it is important for London companies and London Ecommerce to be careful when looking for a web design provider. 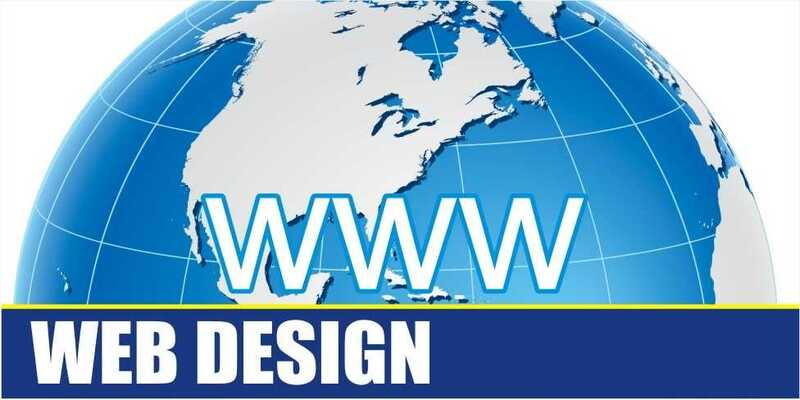 When seeking for an effective web design company to handle their website, look no further than us. We offer a wide range of services including web design, website development and Apps development. London companies who want to harness the power of digital marketing should also consider the London-based company as they also provide social media integration and improve business branding which allows you to reach your potential visions, all at a reasonable price. We provide fully managed IP Telephony and IT support and technology solutions, including proactive maintenance and monitoring, 24/7 IT support, network administration and technology consulting. We’ll get to know your business inside out so we can recommend technology that will effectively address your unique business needs. Newsletter! Subscribe to our newsletter to recieve exclusive offer.